Got an old phone around the house that is too precious to throw away, but not enough to resell? 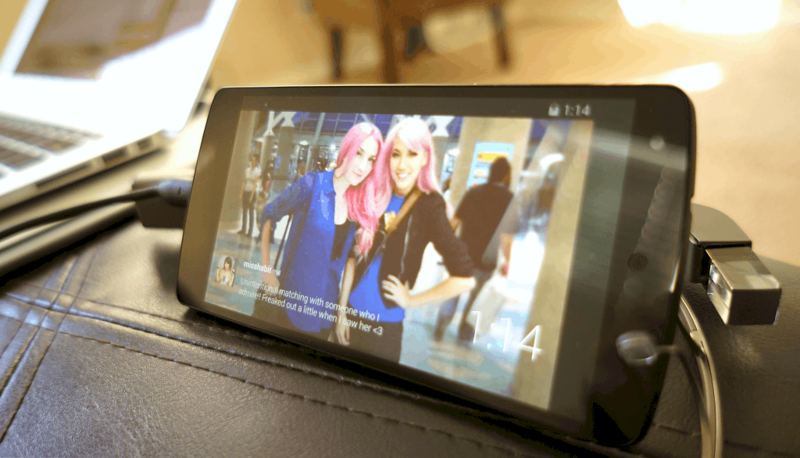 Here is a guide that will help you with this dilemma and highlight the best ways to repurpose an old Android phone in more ways than you can imagine. The past decade has been the golden age of mobile phones as they were finally deemed “smart” enough to keep up with us humans. Just like every piece of technology we own today, smartphones started from the bottom with measly specs that once seemed like the epitome of mobile technology. 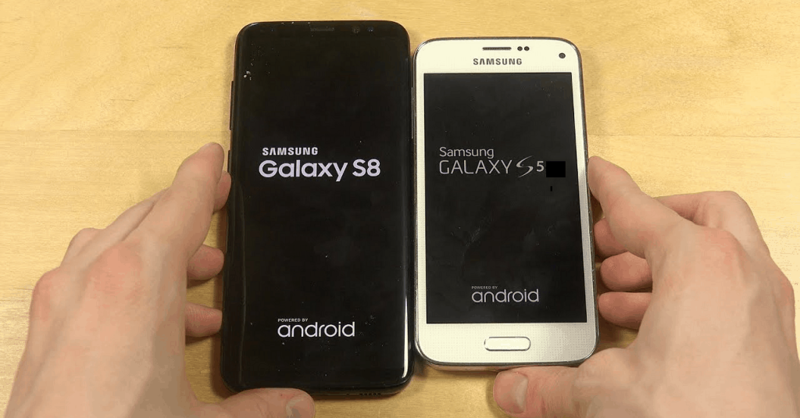 However, since we are always looking for the next best things and smartphone manufacturers are always looking to make big money, upgrading your old phone is an undeniable circumstance. It is estimated that on an average, people buy a new phone every 1–4 years, which mostly depends on the length of their carrier contract. Admittedly, most of us either end up selling our old phone or forced into upgrading when the phone is damaged beyond repair. But if you have an old Android from years ago sitting around the house, there’s a great way to recycle this piece of technology without actually giving it away. Why repurpose your old phone? The old phone that you feel has no use today was probably a highly desirable product just a few years ago. Throwing away a phone you paid hundreds of dollars for, or selling it for a fraction of the cost just to get rid of it is a bad business decision. Despite being old, your smartphone still packs a powerful microprocessor and wireless capabilities. Imagine the money you would spend on household technology like a baby monitor, a security camera, or a music player like the iPod. So why not repurpose your old phone into a piece of useful technology that replaces the need to buy individual tech products altogether? Here are some of the most innovative ways that you can implement to repurpose your old phone right now. With the television, air conditioner, media players and other home appliances that come with an IR remote control, keeping a track of all of them can be a real hassle. You can always go out and get a universal remote control, which can range from anywhere between $50 to hundreds of dollars. What if you could simply turn your old phone into a universal remote control without spending a cent? Since several Android devices come with an IR blaster built into them, you can configure this hardware to replicate a universal remote by simply fetching an app from the Google Play Store. AnyMote and Peel Smart Remote are two excellent universal remote control apps available for Android that we have mentioned before. Simply download either of these apps, configure them to your TV and other devices and you have a powerful universal remote ready to use. 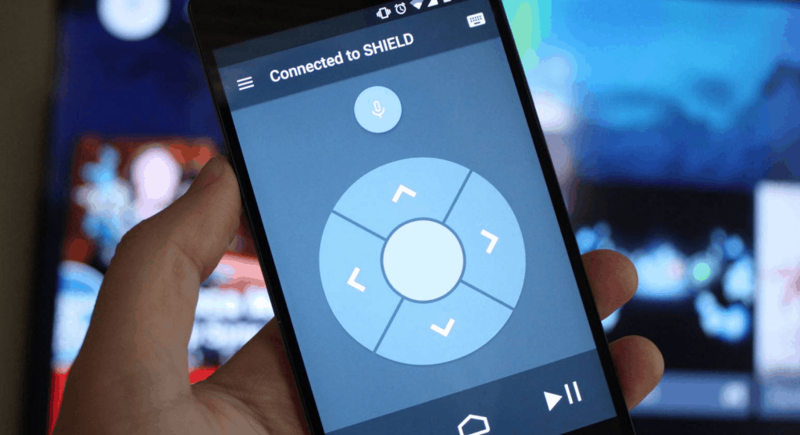 From AC and house equipment to gaming systems and audio players, you can control any IR receiving device with your Android. Digital photo frames are always a cool piece of tech to have around your nightstand or in the living room. However, you don’t need to go out of your way and spend the extra bucks on a novelty item when you have an old Android phone or tablet around. All you need to do is fetch a simple stand, plug in your phone and download a screensaver/slideshow app. Dayframe is one of the most highly rated apps that can turn any Android phone or tablet into a digital photo frame, and much more. Apart from the usual features like controlling the pictures, the play speed, pausing, zooming and others, it is the social element of Dayframe that you’re sure to love. Apart from showcasing the photos on your device, Dayframe is built with the capability to share photos from services like Facebook, Instagram, Tumblr, Dropbox, Twitter, and much more. This way you can have an endless loop of thousands of photos from different channels playing on your Android digital photo frame. With the growing threats of burglary and the need of an overall sense of safety, security camera equipment has become more and more accessible. However, a decent home security system with even just a couple of cameras can cost hundreds of dollars. What if you could enjoy the same sense of security without spending a dime on buying a new piece of technology? Out of all the uses that an old phone has, an Android security camera is one of the most astounding ones. With the device in place of the security perimeter, you can have the view of your bedroom or the living room directly cast onto your smartphone at work. Apart from monitoring, there are apps on that offer features like motion detection and even night vision. You don’t have to be away from the house to use a monitoring app, especially with a baby on board. There are plenty of ways you can repurpose your old phone into a baby monitor, perhaps with more features than an expensive baby monitor would offer. From keeping an eye on the young one and hearing their voice to being notified when there’s an audio disturbance in the room, your Android baby monitor can do it all. There’s a good chance that you already use your smartphone for navigating in your car, so why not put that old phone a permanent resident in your vehicle? Out of all the tech gadgets your car needs, a GPS navigation device is an essential one, and having Android technology inside with Google Maps, answering calls, and as an entertainment system can be a huge asset. However, if you want to enjoy a truly smart car experience without buying an expensive vehicle or a navigation system, Google has you covered. 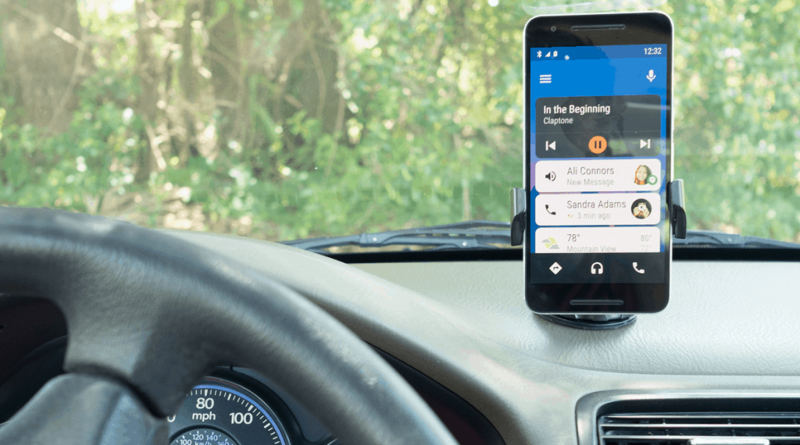 The highly acclaimed Android Auto service is now available as an app on the Google Play Store. You can either connect your Android display or dock your phone or tablet on the dashboard to enjoy an immersive driving experience. Instead of juggling through your phone while driving, the Android Auto app brings a simplified interface with large navigation buttons designed for easy use on the road. From navigating with Google Maps and playing your favorite tunes, to using Google Voice to send messages and voice notes, your old Android phone will become an inseparable part of your daily commute. Are you an outdoorsy person who has always imagined of getting their hands on a GoPro to shoot some spectacular videos? Those tiny robust cameras can be an expensive buy, especially when you aren’t looking for 4K professional shots every time. As crazy as it sounds, your old phone can be the easy alternative to an expensive GoPro. Since every smartphone in the past couple of years has packed a high-quality camera, there’s a good chance that your old phone can shoot high definition footage with ease. 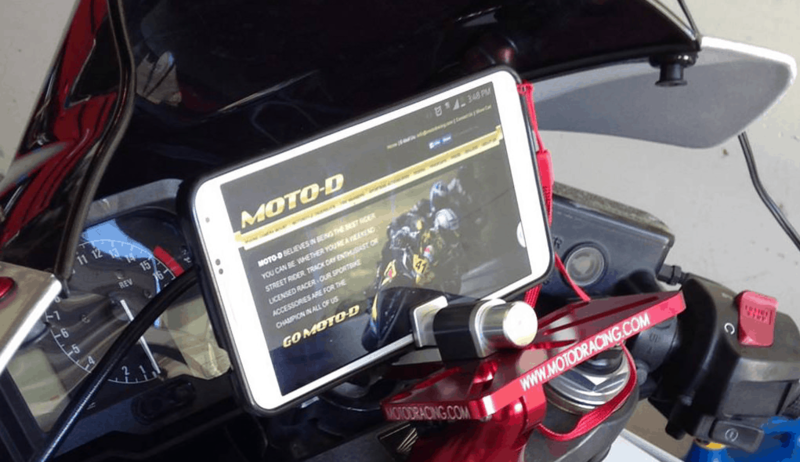 Just go ahead and get yourself a suitable phone mount for your bike or your helmet, slap on a protective case on your phone, and you have a makeshift GoPro camera that can do so much more than just capture your awesomeness. The next time somebody asks you what you’re doing with your life, you can add “helping mankind fight against diseases” to the list. Thanks to the modern age of mobile phones, you don’t’ have to be a scientist to contribute to the advancement of the world. Even an old phone packs a powerful processor, which can be harnessed for researching purposes, thanks to some incredible scientists. Since scientific experiments such as protein folding and gene splicing require powerful supercomputers to process terabytes of data the process is quite slow. However, science apps like BOINC developed by University of Berkeley and Folding@Home by Standford University turn your Android device into a remote computer. You can simply choose the medical project you wish your Android device’s processing power to be used for and that’s it! The app works in the background to make full use of the processing power that your old phone has to offer. While this may seem like a no-brainer, most people are too hasty to get rid of their old phone as soon as the new one arrives. 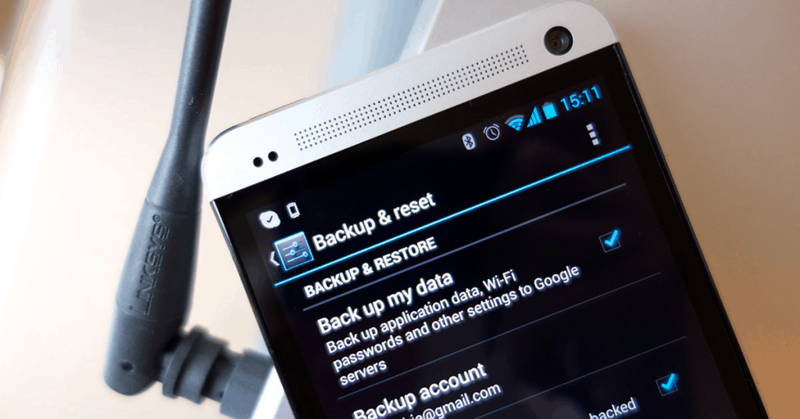 But the hard truth is that phones can get lost and break apart sooner than you’d ever want them to, and a backup phone can make all the difference in such dire circumstances. Keeping your old phone on standby with your accounts synced and important apps installed can be the life saver. More importantly, a backup phone can be an actual lifesaver to have in the glove compartment when you need to contact emergency services. With the new phone busted up or lost, you can have your SIM replaced and have your personal phone up and running right away. With the Google Daydream View and Samsung Gear VR topping the markets as the Android VR headsets, it can seem impossible to have a cheap VR headset of your own. However, you’ll be surprised to know that the old Android phone you have lying around the house has VR capabilities waiting to be put to use. You can get a VR headset for Android starting at just $5 and that’ll be the only thing you’ll need to enjoy a mobile VR experience. 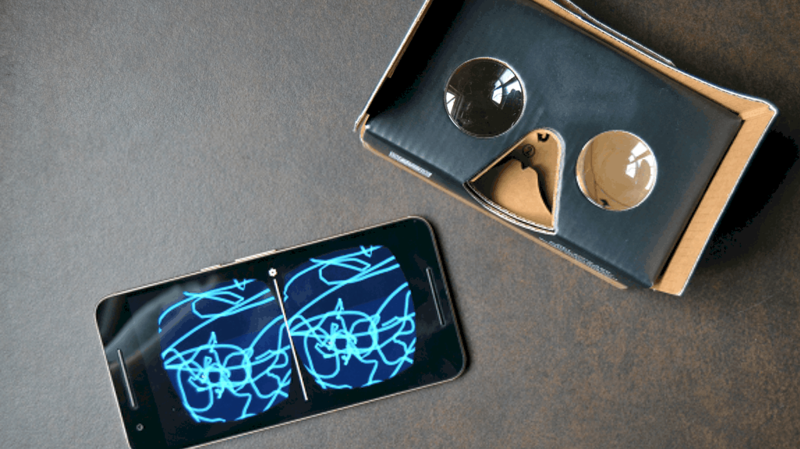 From some of the excellent VR entertainment apps like Google Cardboard to thrilling rollercoaster rides and immersive gaming – there is an ocean of possibilities that you can dive into with your old phone as an Android VR headset. Using your personal android device with the Chromecast at home or docked on the music station can be troublesome when you want to eat the cake and keep it too. Why not turn your old phone into the entertainment controller system to handle all of your video streaming needs on the Chromecast, along with music playback? 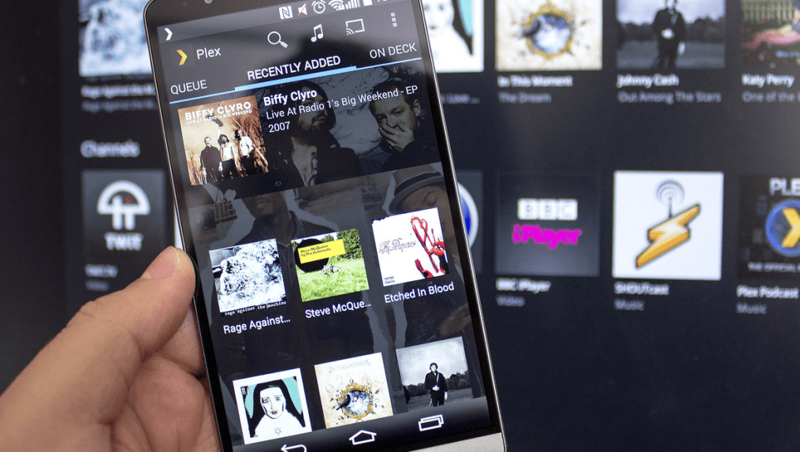 With a media streaming service such as Plex, you can create your very own home entertainment network and use the old Android device as a controller. 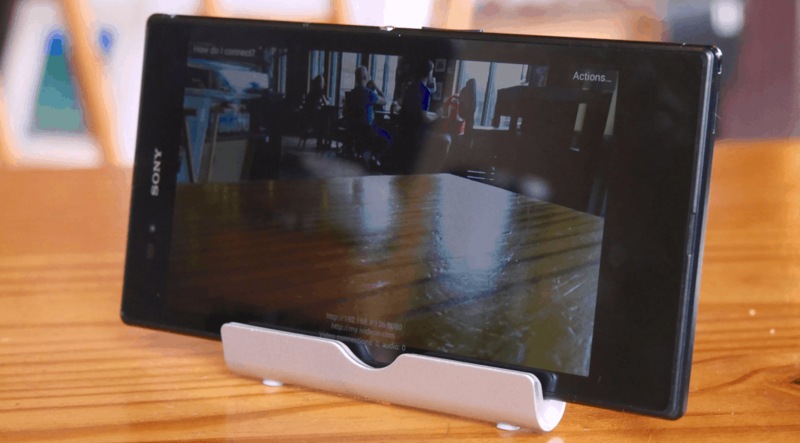 From streaming local content across your connected devices to controlling services like Google Play Music, Spotify, Netflix and Hulu Plus, your Android phone will be at the heart of your home entertainment. If you still have an Android device that is either busted beyond repair and there’s no way to repurpose it, don’t drop it into the trash can just yet. Modern electronics are built with components like lithium and mercury, which is highly toxic not just to humans, but to plants and the soil as well. So if there is no way for you to repurpose your phone, make sure that it is disposed of in an environment-friendly way. How would you like to score some karma points with your used phone that you no longer have a use for? 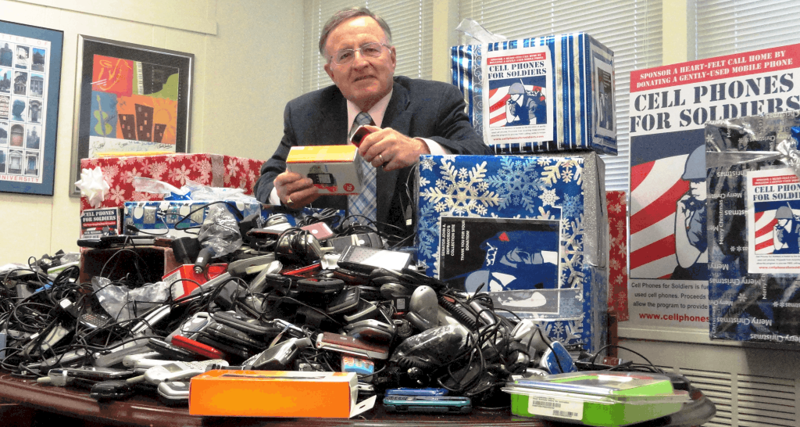 There are organizations that accept used cell phones as donations and recycle them for a good cause. For instance, you can donate your phone to services like Hope Phones or Cell Phones for Soldiers which repurpose all kinds of phones and tablets for a noble cause. Do you have an old phone lying around that you plan to purpose in one way or more that are mentioned above? Do share your thoughts on it and if you have a great way that an old Android phone that can be reused, speak out in the Updato Forum and start a conversation.